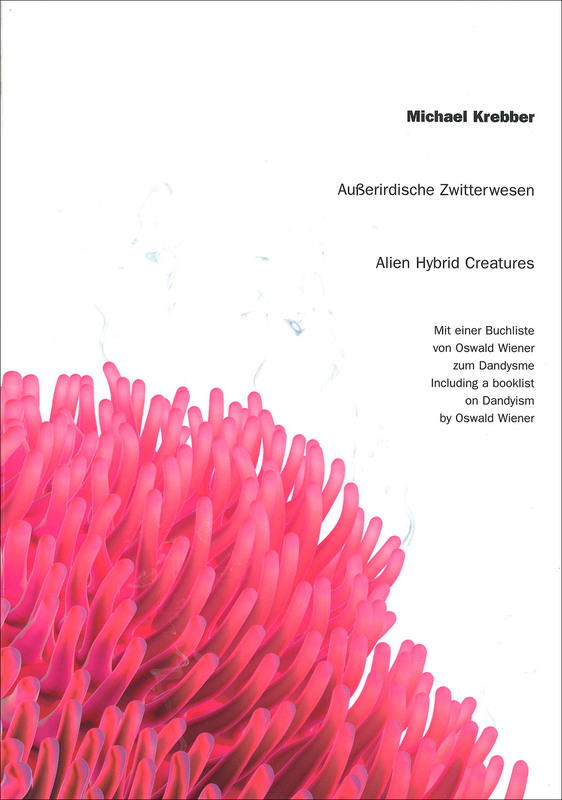 "Außerirdische Zwitterwesen - Alien Hybrid Creatures"
"The Living Wedge. Part I"
This two part publication documents the survey exhibition of Michael Krebber under the same title that took place at the Museo de Serralves, Porto and the Kunsthalle Bern in 2016/2017. Part I contains, beside the directors' forewords, color plates of all exhibited works. 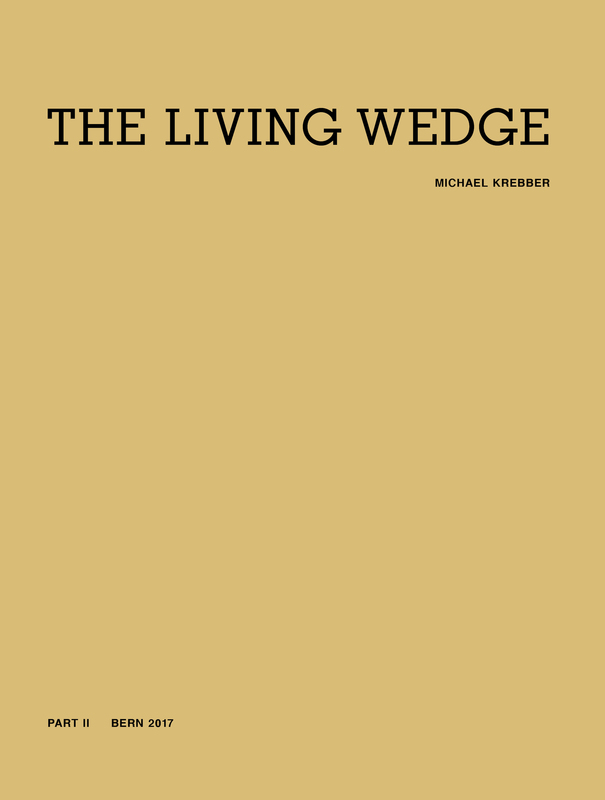 "The Living Wedge. Part II"
This two part publication documents the survey exhibition of Michael Krebber under the same title that took place at the Museo de Serralves, Porto and the Kunsthalle Bern in 2016/2017. Part II contains new essays by Valérie Knoll, Hans-Christian Dany, João Ribas and Manfred Hermes as well as the works list for the works depicted in Part I. Additionally Part II features color plates of the drawing series "Flat Finish 1-47". 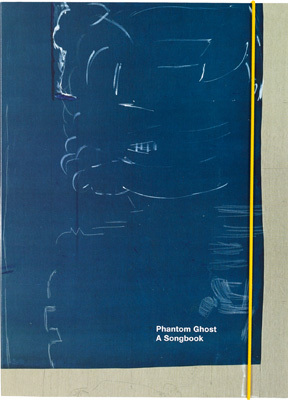 This folder contains 22 musical scores by Phantom Ghost (Thies Mynther/Dirk von Lowtzow) and is illustrated with images of a collaborative painting by Cosima von Bonin, Sergej Jensen and Michael Krebber. 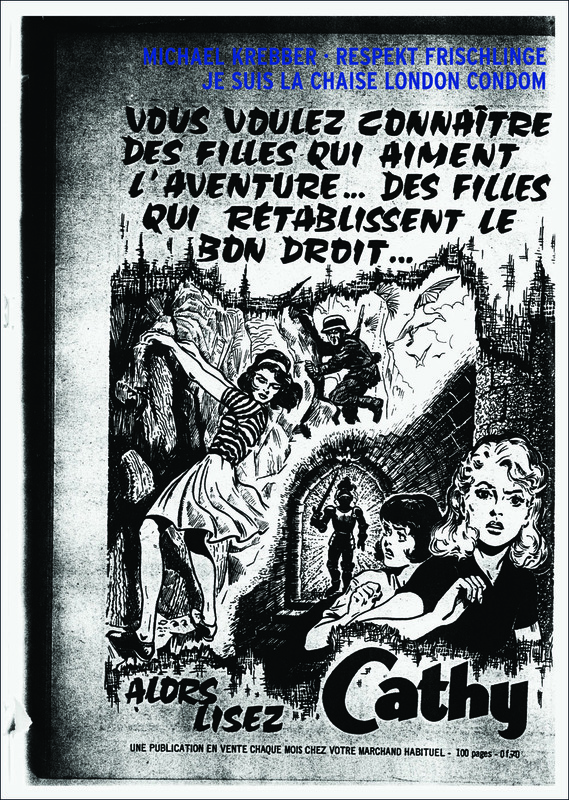 This poster publication edited by Michael Krebber shows documentation material, images and correspondence around a performance project entitled “Irrational Landlordism of Bagdad” by Jack Smith that took place at the Cologne Art Fair in 1977. "Respekt Frischlinge, Je suis la chaise, London Condom"
Galerie Chantal Crousel, "London Condom" at Maureen Paley. 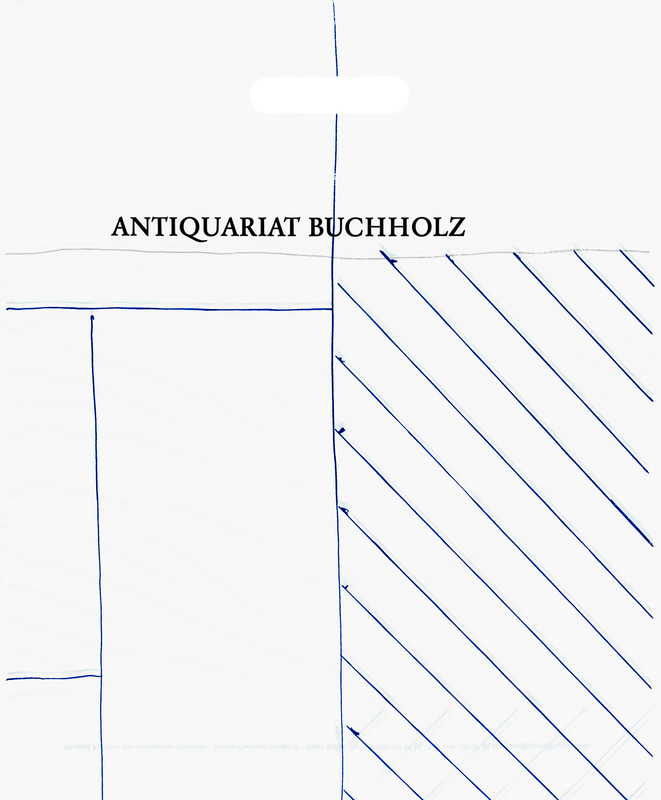 of book recommendations on the theme of Dandyism compiled by Oswald Wiener.